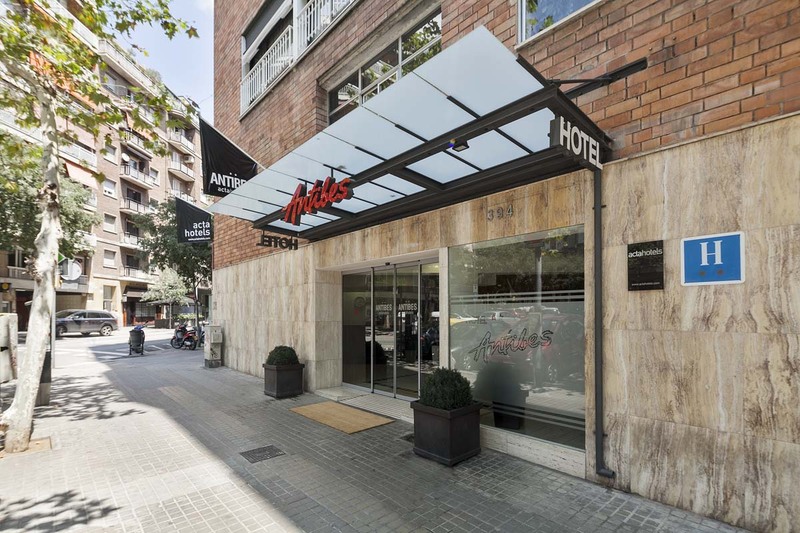 Hotel Acta Antibes is a 2-star hotel in Barcelona located in a quiet area, very near one of the city’s most iconic sights: the Sagrada Familia. Its good links to the main means of transport provide easy access to the centre. 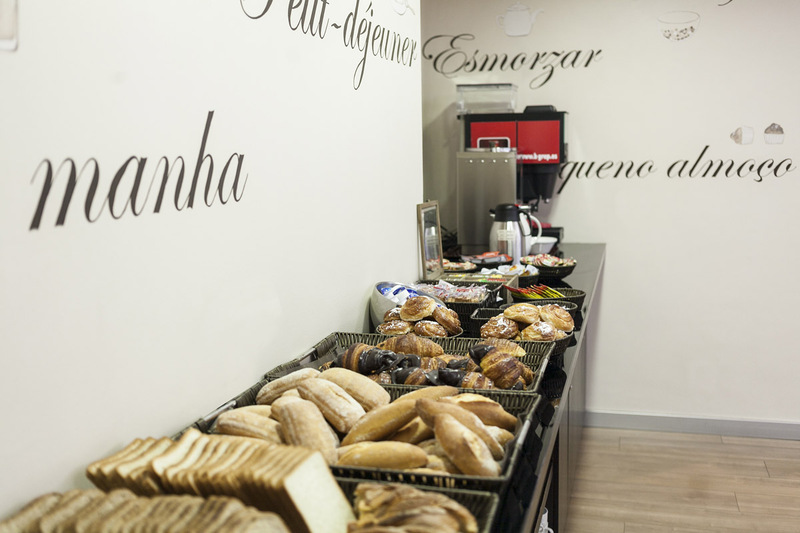 Our main aim is that you feel at home in our hotel. 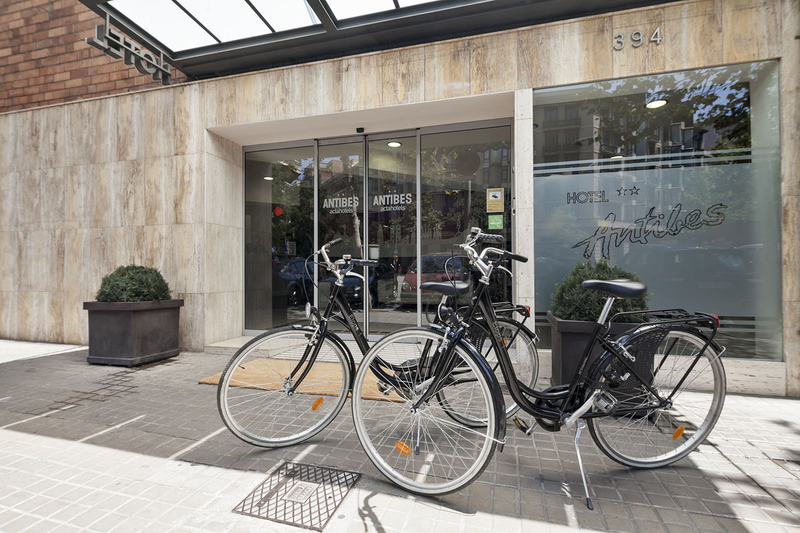 That’s why Hotel Acta Antibes has everything you need to enjoy a pleasant stay in Barcelona, receiving very special treatment. Our hotel has 71 large rooms equipped with everything needed for a comfortable stay, without anything fancy. The main services and facilities you will find in our rooms are: free Wi-Fi, a safe and a flat-screen television, among many others. 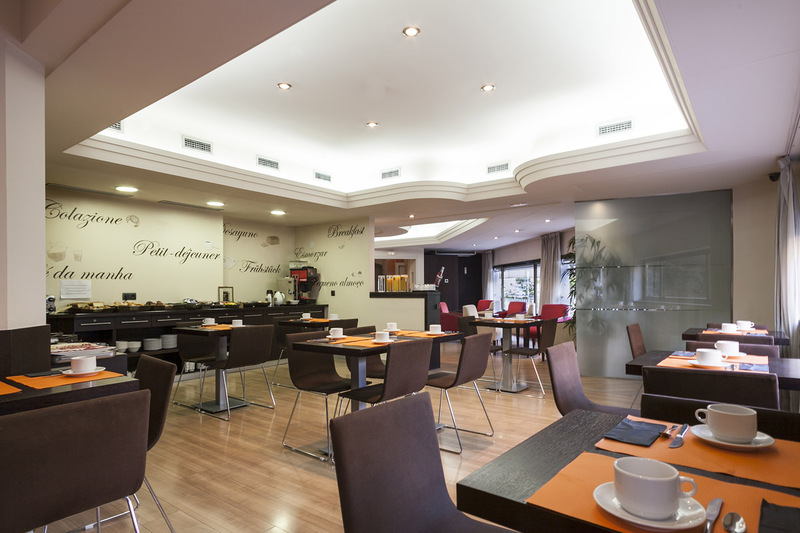 Hotel Acta Antibes is an excellent option for customers looking for a hotel in Barcelona with a welcoming atmosphere and excellent quality-price ratio, both for business trips and holidays with family or friends.